George Osborne on "a welfare system that is fair to working people"
Chancellor George Osborne says he has identified how the government will make the £12bn of welfare cuts promised in the Conservative election manifesto. He will announce the bulk of the savings in his Budget on Wednesday, the BBC understands. Those known so far include a reduction in the benefit cap and removing subsidies for social housing. 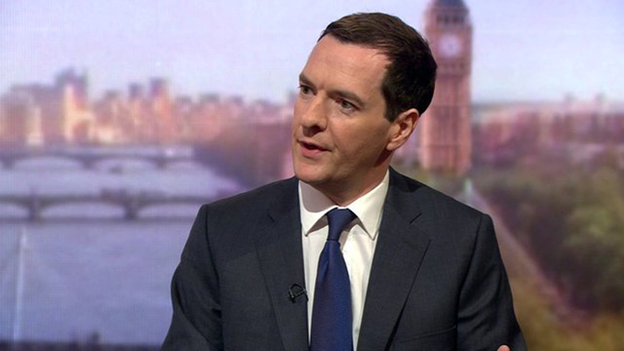 Mr Osborne is also expected to announce the BBC will have to meet the £650m cost of TV licences for over-75s. Mr Osborne said the welfare cuts were needed to prevent even deeper cuts to public services and to fulfil the government's aim of eliminating the deficit and running a surplus. "So yes, we've got to find savings in welfare - and we have found that £12bn of savings in welfare that we said we'd be able to find in the election," he said. The headline Budget announcement over the weekend was a clampdown on "taxpayer-funded subsidies" for "higher earners" living in social housing in England. The benefit cap is likely to affect 89,000 households and save £1.67bn over the next five years, according to Treasury sources. He said the low paid would be compensated by tax cuts in an effort to end the "merry-go-round on which people pay their taxes and then get back benefits" and firms would be encouraged to pay higher wages. Mr Osborne seems to be offering a deal, perhaps to be announced in the Budget: a commitment to change the law so that iPlayer viewers also have to pay the licence fee. 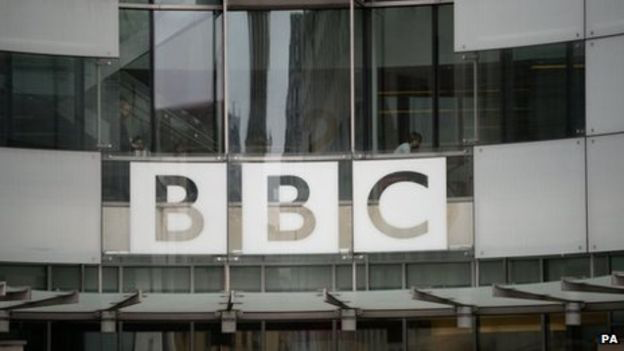 It won't raise anything like enough to make up for that lost £650m but it would be a sign that the government is serious about protecting the BBC's long-term future in a world of rapidly changing technology. And from the chancellor's point of view, offloading the over-75s' licence fee on to the BBC is a nifty bit of political footwork. It goes a long way towards the government's target of cutting £12bn from the benefits bill. 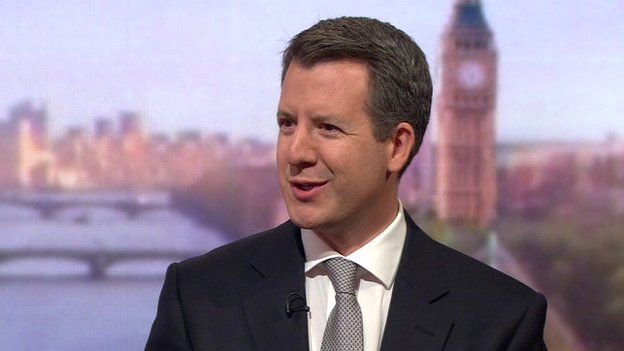 Shadow chancellor Chris Leslie said Labour backed the benefits cap but Mr Osborne should introduce tax breaks for employers that pay the "living wage", which is £9.15 an hour in London and £7.85 elsewhere, as a way of boosting people's incomes. He told Andrew Marr: "If we can finally persuade George Osborne to U-turn and back some incentives for a living wage, that I think would be very welcome. "But don't underestimate how important some of these tax credits have been, not just helping people be able to afford to be able to go to work - all those travel costs, childcare costs and so forth - but also there's an important principle about helping the very most vulnerable in society." Meanwhile, Mr Leslie suggested that Labour could back the chancellor's move to make the BBC pick up the £650m bill for free television licences for the over-75s, but wanted to see the full details before deciding. The SNP said Mr Osborne's Budget would be a "sermon from an austerity cult - cutting where it is not necessary and weakening further the chance of a sustained recovery". The move is expected to raise up to £250m a year by 2018-19. It is thought that this could affect 340,000 households. The change - which will cost tenants on average up to £70 extra a week - will build on measures introduced under the coalition government that enabled housing associations and local authorities to charge market rents to those on incomes of more than £60,000. Mr Osborne is expected to tell MPs on Wednesday the threshold at which the tax is levied will rise for couples from £650,000 after April 2017. The chancellor is not expected to outline the £30bn in departmental spending cuts that the Institute for Fiscal Studies says he will need to find over the next three years on Wednesday - these are likely to be set out in the autumn in a spending review.